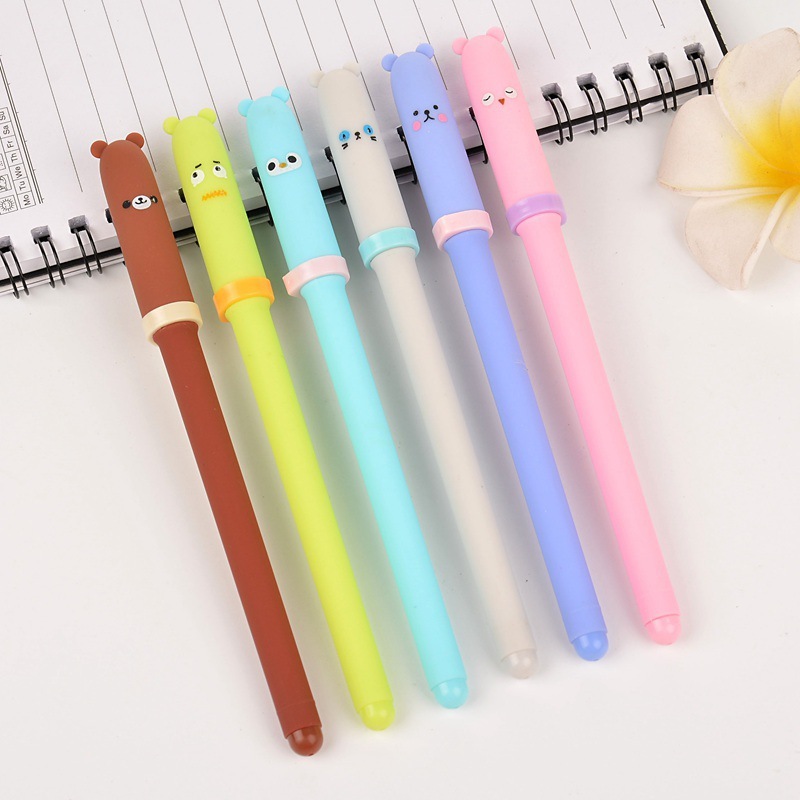 Kawaii Bear Pens - Set of 6! 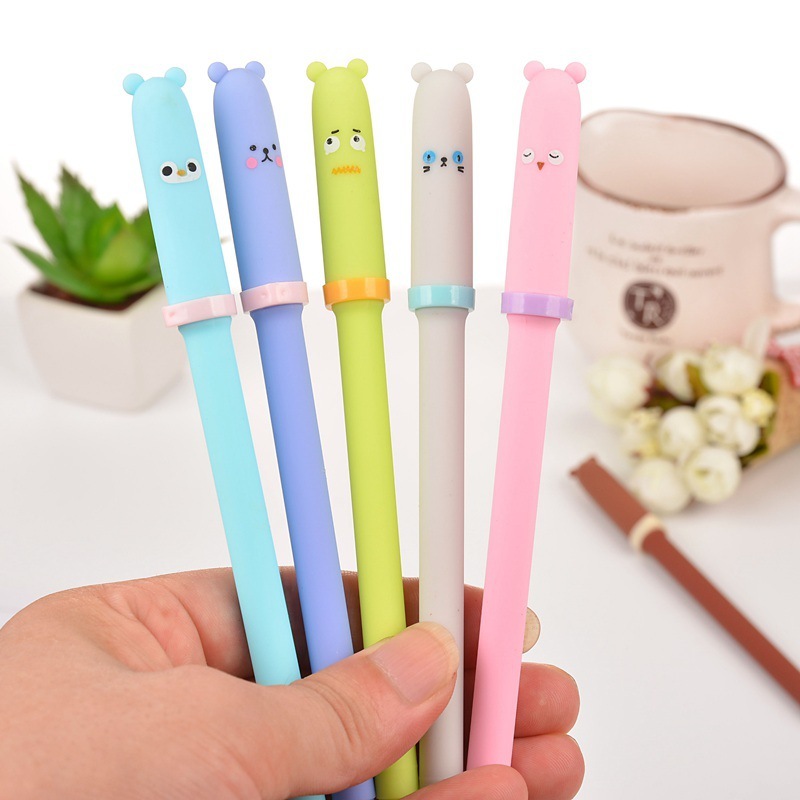 Home Pens Kawaii Bear Pens - Set of 6! Such a charm!!!!! Very pretty!!!! Recommend!!!!! Delivery fast!!! The seller is reliable!!! Thank you!!!! Very well packed! 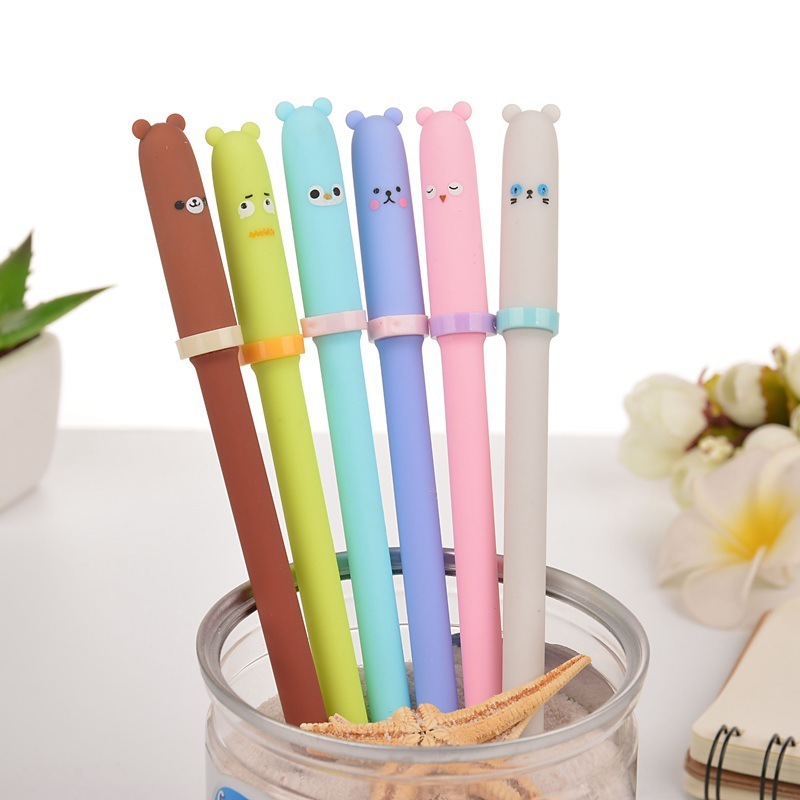 I am satisfied they are too cute! 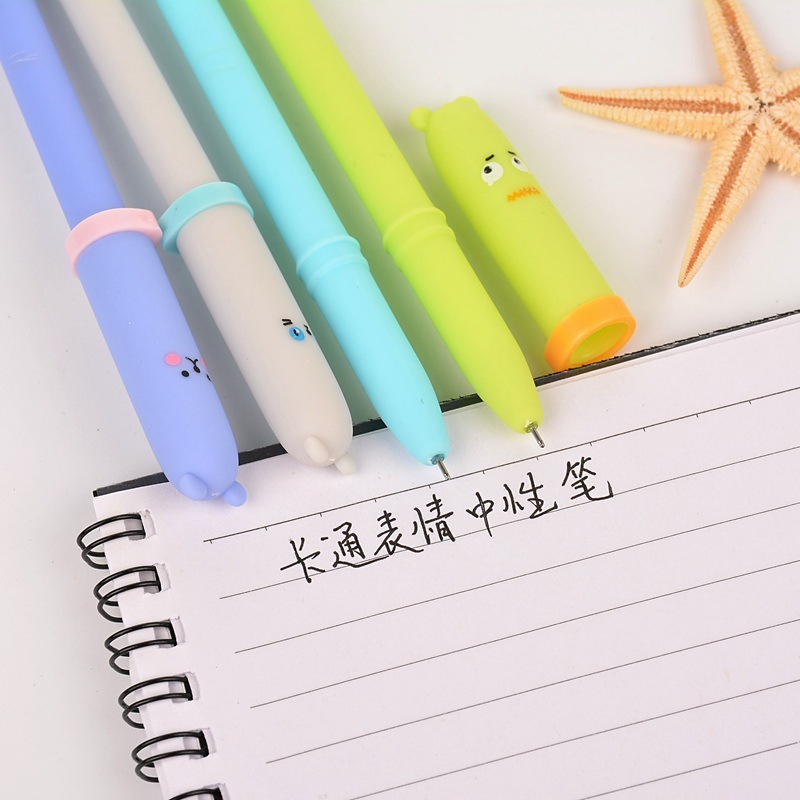 The product is 100% compatible with the description of the seller. This pradovtz made a big order! Everyone is very pretty! Everything is well packed! All goods matched the photo! Pens all wrote! Thank you very satisfied! Perfect ! So cute !! !